“For almost 80 percent of inmates, life after release often lands them back in prison. For others, that “revolving door” stops with a fatal drug overdose, usually days after their sentence ends, researchers said. 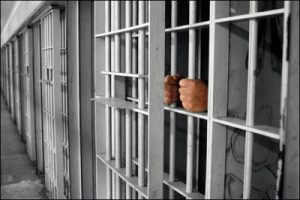 Within the first two weeks of their release, former inmates were 40 times more likely to die of an opioid overdose than an average citizen, a study published Thursday in the American Journal of Public Health found.